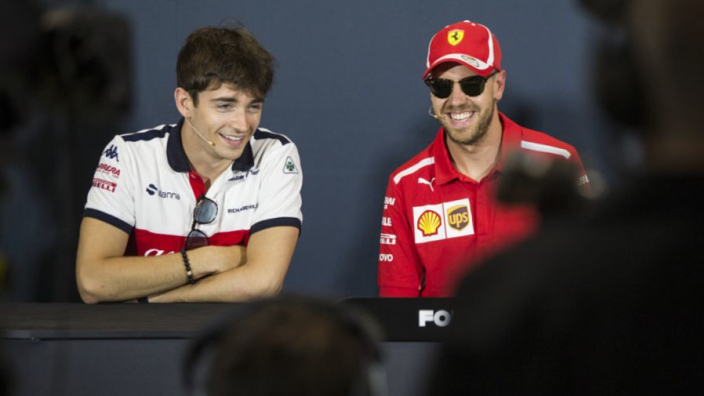 Nico Rosberg has claimed that Sebastian Vettel is under increased pressure to overcome Lewis Hamilton in the 2019 Formula 1 season and finally claim his first championship with Ferrari and his fifth overall, but warned that the new structure at the Scuderia with Charles Leclerc as his team-mate could ultimately "backfire". The 2018 season saw Vettel and Hamilton embroiled in a fierce battle for the top place in the driver's championship, and even though the first half of the campaign saw them exchange the position more than once, Hamilton rallied after the summer break, while Vettel and Ferrari saw their form take a downturn. 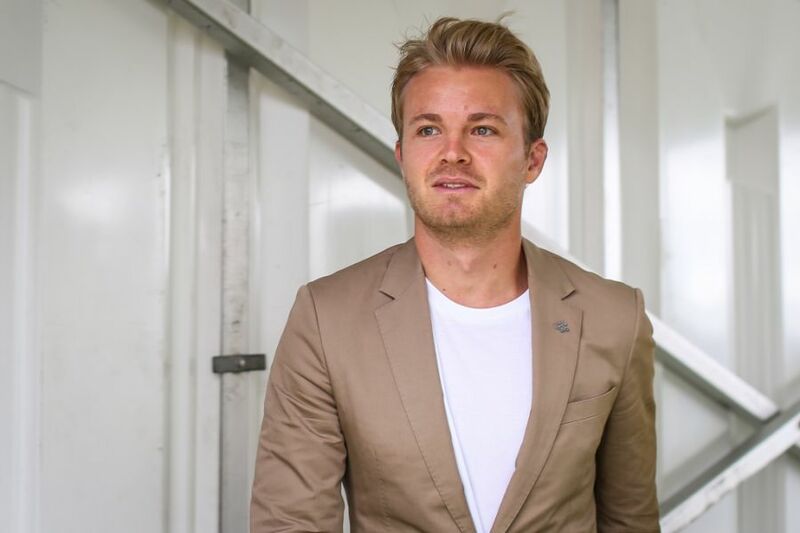 Rosberg believes the German now has pressure coming at him from the whole of Ferrari's home nation of Italy, and hopes all the changes behind the scenes, including the decision to promote Leclerc, were the right ones. "The pressure is on, absolutely," he told Sky Sports. As well as Leclerc coming into the team as a driver to replace Kimi Raikkonen, Ferrari also switched team boss, as well, as Maurizio Arrivabene was replaced by Mattia Binotto.